I just came across these super fun Tees for your bubba bump! 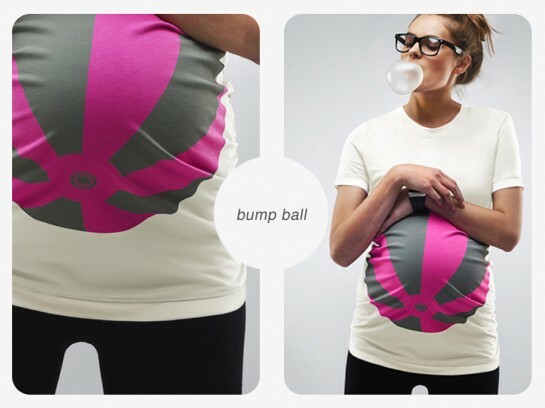 The perfect way to show off your fun side when preggars! Sadly, I cannot find the source anymore.. I have googled and googled and googled and I cannot remember where I found them.